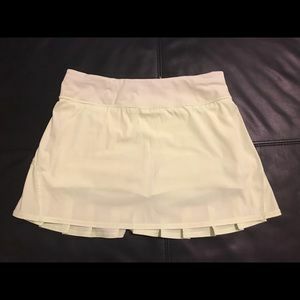 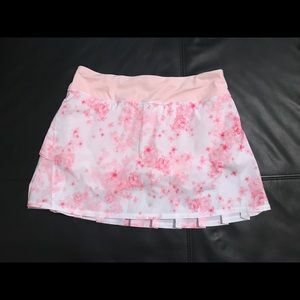 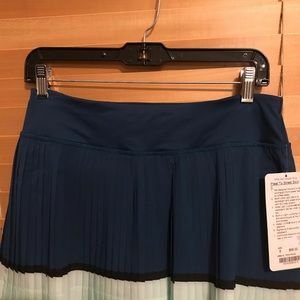 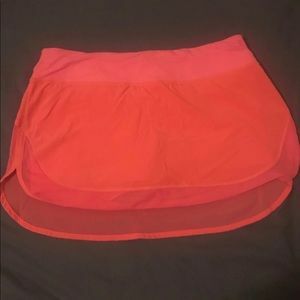 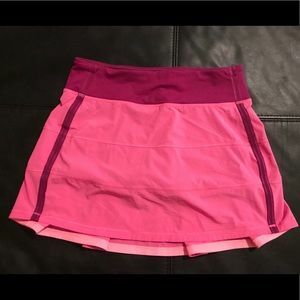 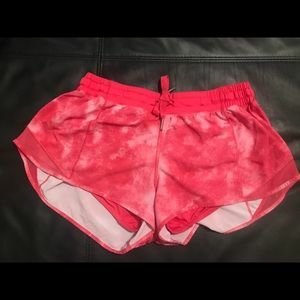 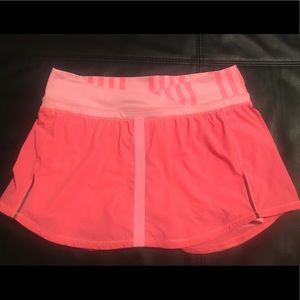 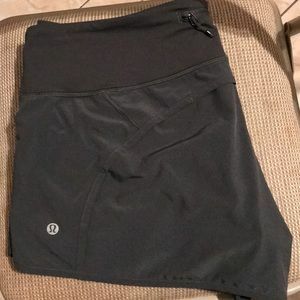 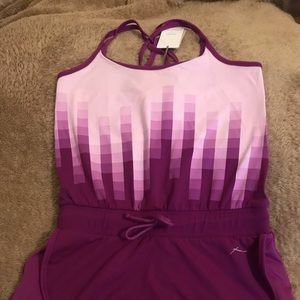 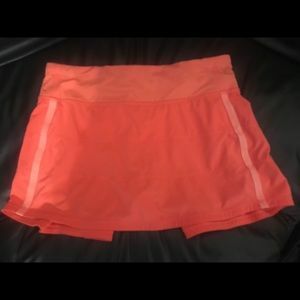 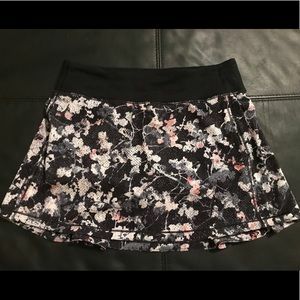 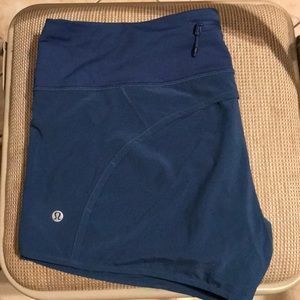 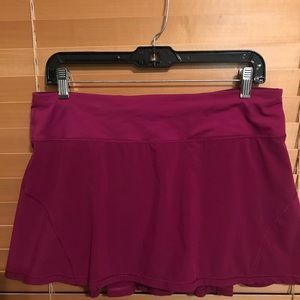 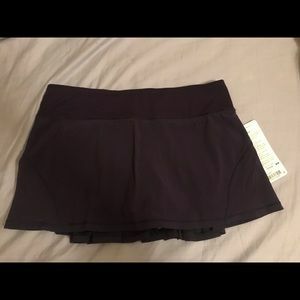 Lululemon Run In the Sun Tennis yoya Skirt Size 6! 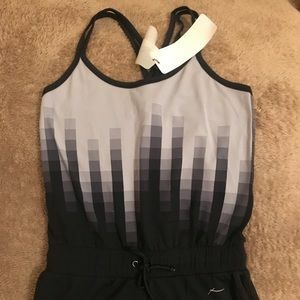 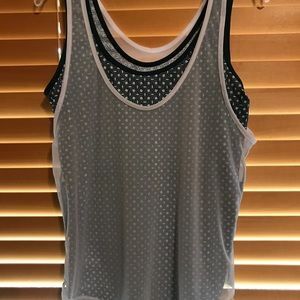 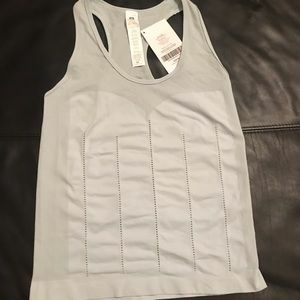 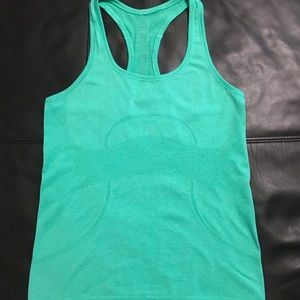 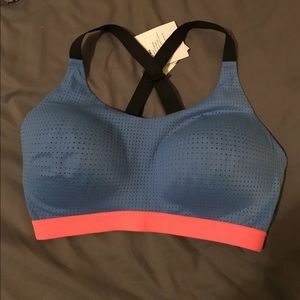 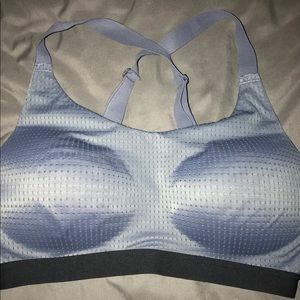 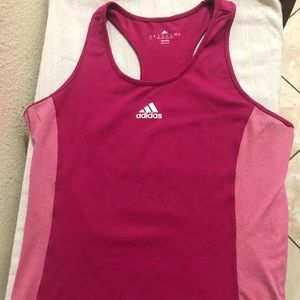 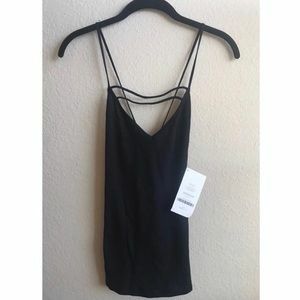 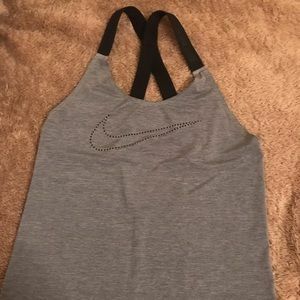 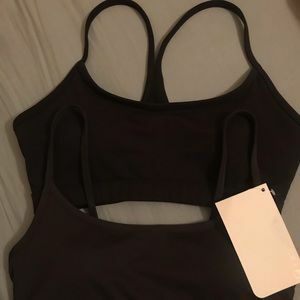 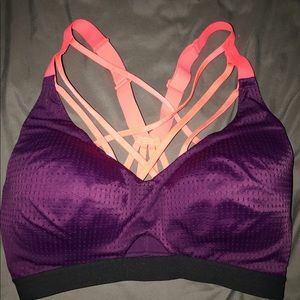 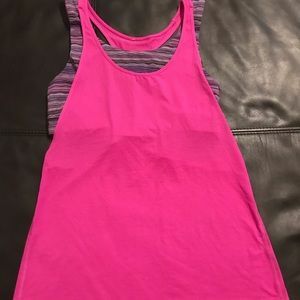 Adidas razor back tank top size medium. 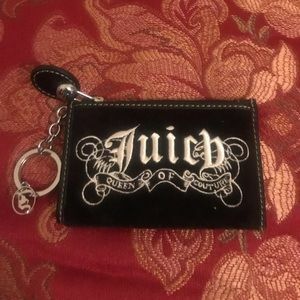 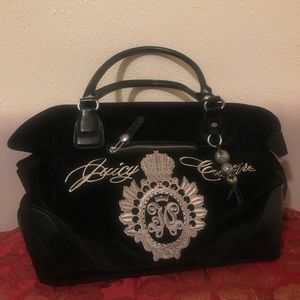 Juicy couture coin key chain wallet. 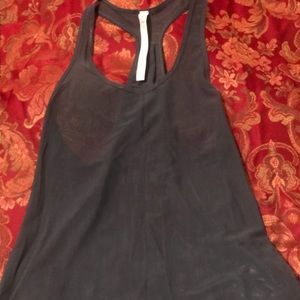 Sequins Brand New never worn. 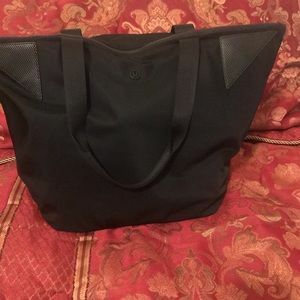 Toms size 6.5. 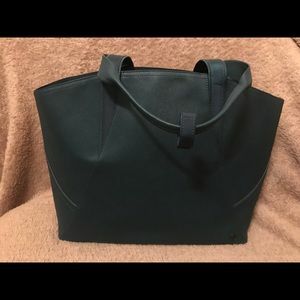 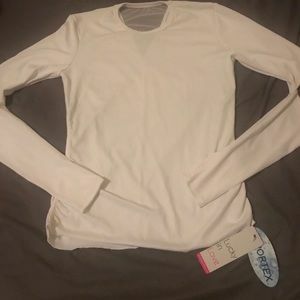 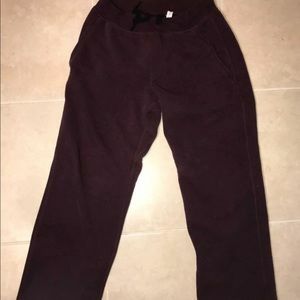 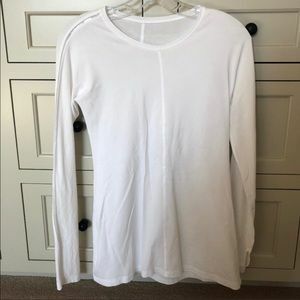 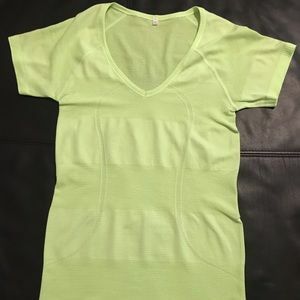 Brand New Lucky In Love size Medium. 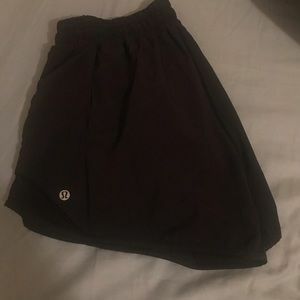 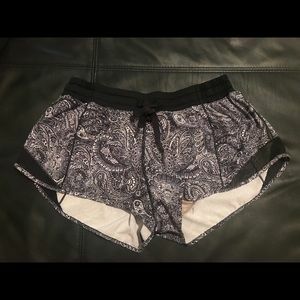 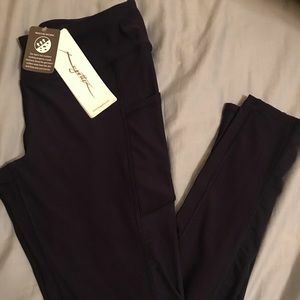 Like New Lululemon speed shorts size 10.